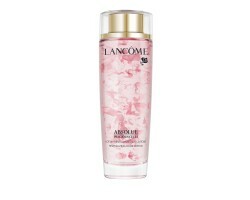 Lancome Absolue Cleansing Oil-In-Gel 125 ml. Glov Moon hreinsiskífur 5 stk. 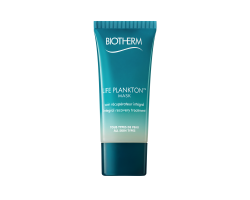 Biotherm Life Plankton Mask 30 ml. 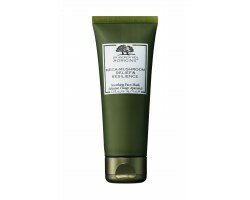 Origins MEGA-MUSHROOM Relief & Resilence Mask 75 ml. 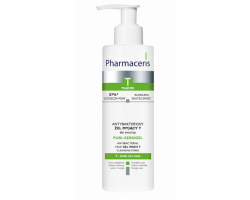 Pharmaceris bakteríudrepandi hreinsigel gegn bólum 190 ml. 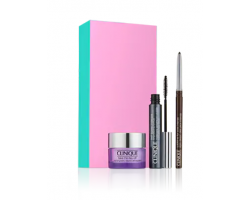 Skyn Hydro Cool Brightening andlitsmaski 3 x 27 gr. 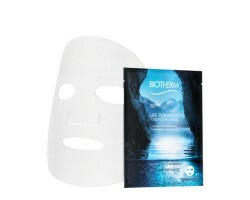 Biotherm Life Plankton Essence in mask 1 stk. 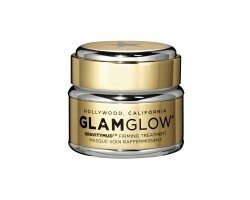 Glamglow GRAVITYMUD GOLD maski 50 ml. 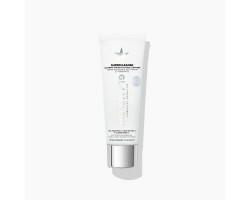 Glamglow SUPERCLEANSE hreinsir 50 ml. 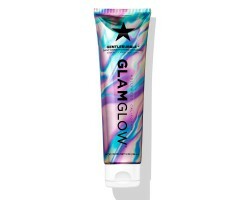 Glamglow GENTLEBUBBLE hreinsir 150 ml. 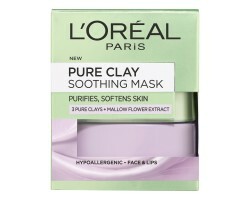 L'Oreal Pure Clay Soothing Mask 50 ml. 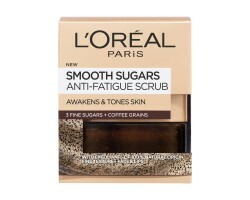 L'Oreal Smooth Sugar Scrub Coffee 50 ml. 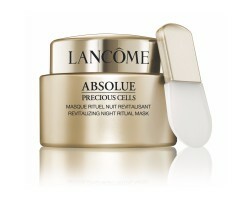 Lancome Absolue Precious Cell maski 75 ml.